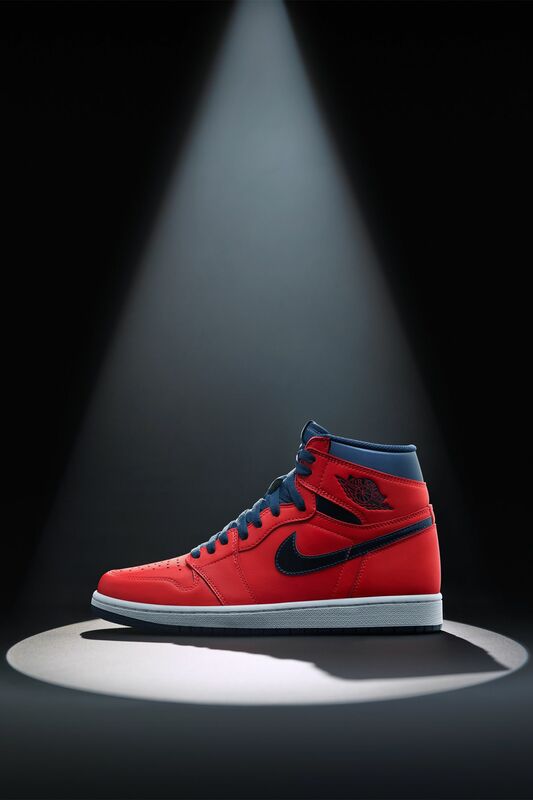 During his rise, everyone wanted a piece of MJ. 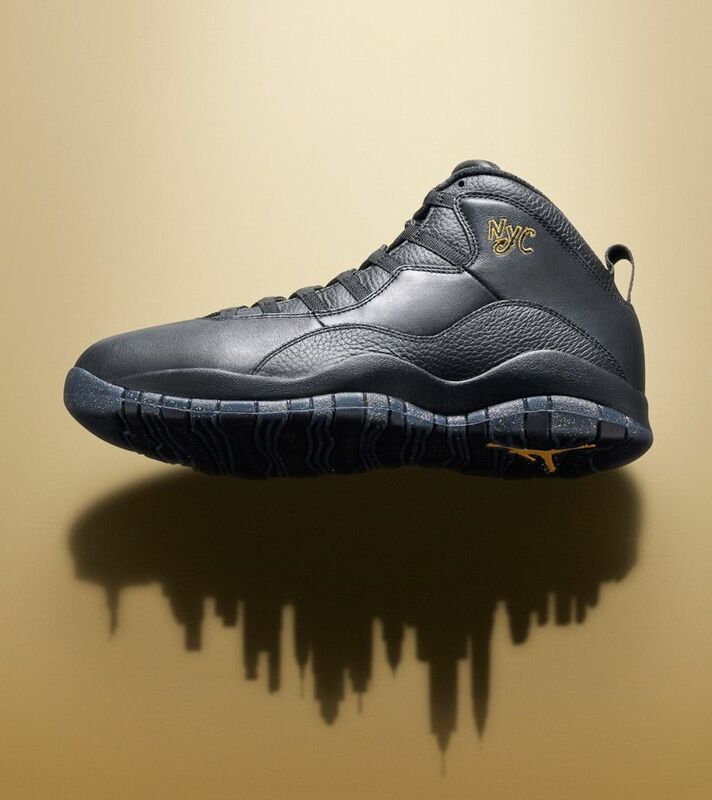 His out-of-this-world talent quickly took him to new places, appearing on national TV for more than just basketball. 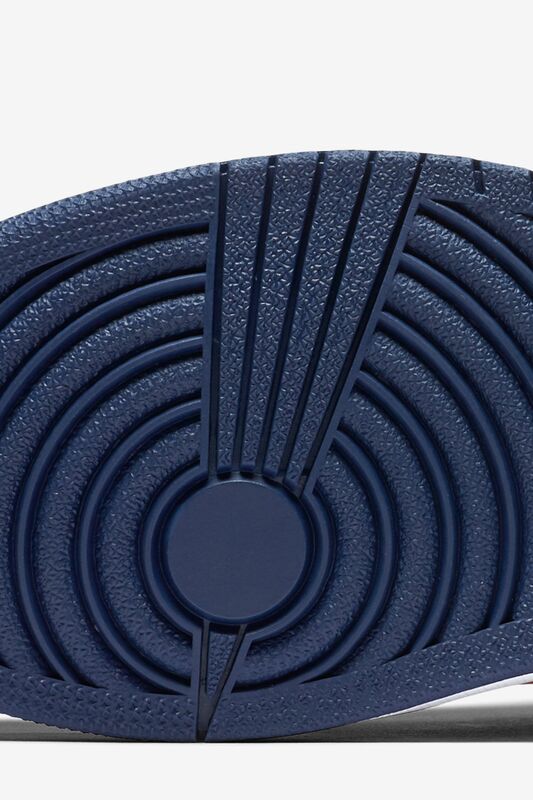 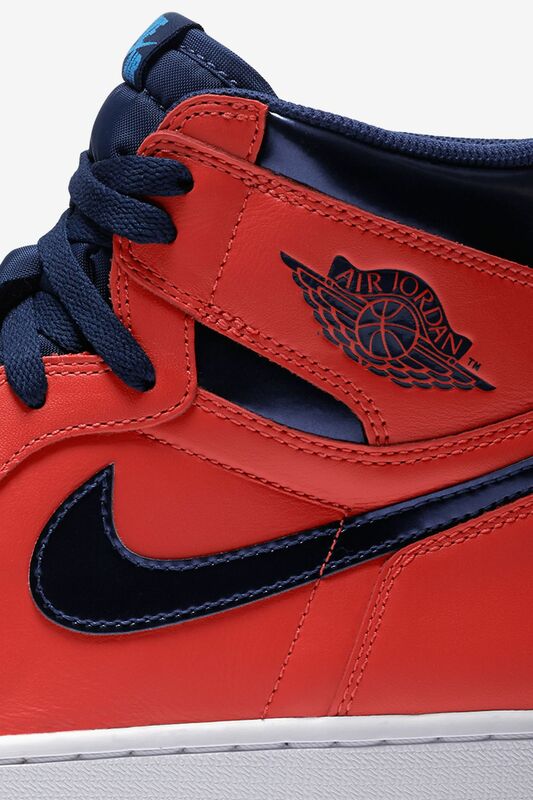 A late night TV appearance over three decades ago now inspires the latest Air Jordan I. 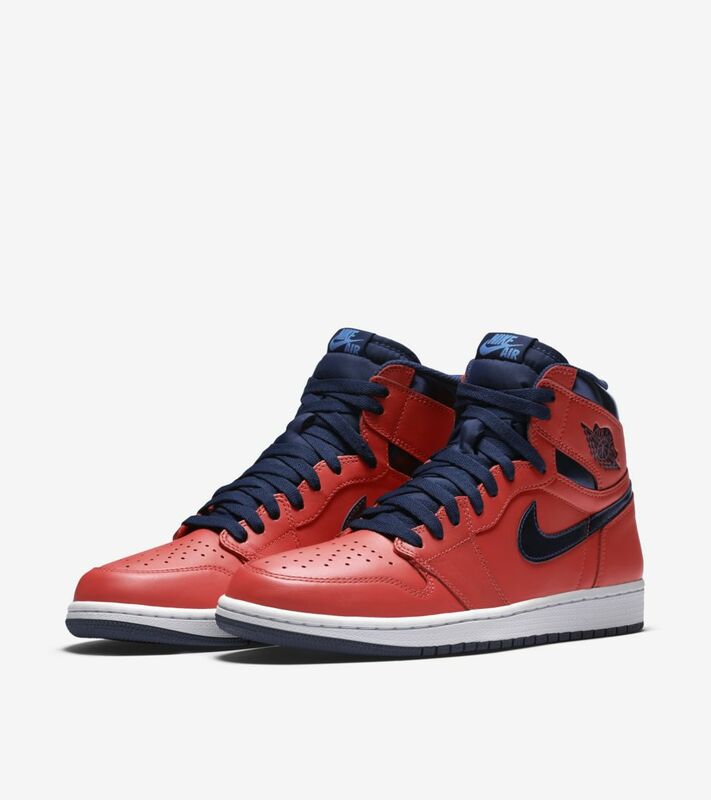 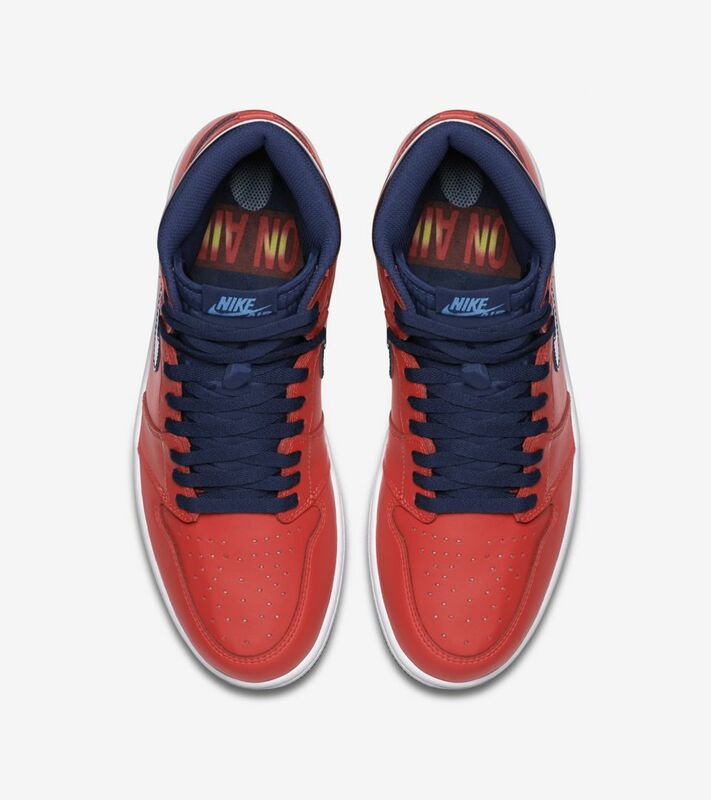 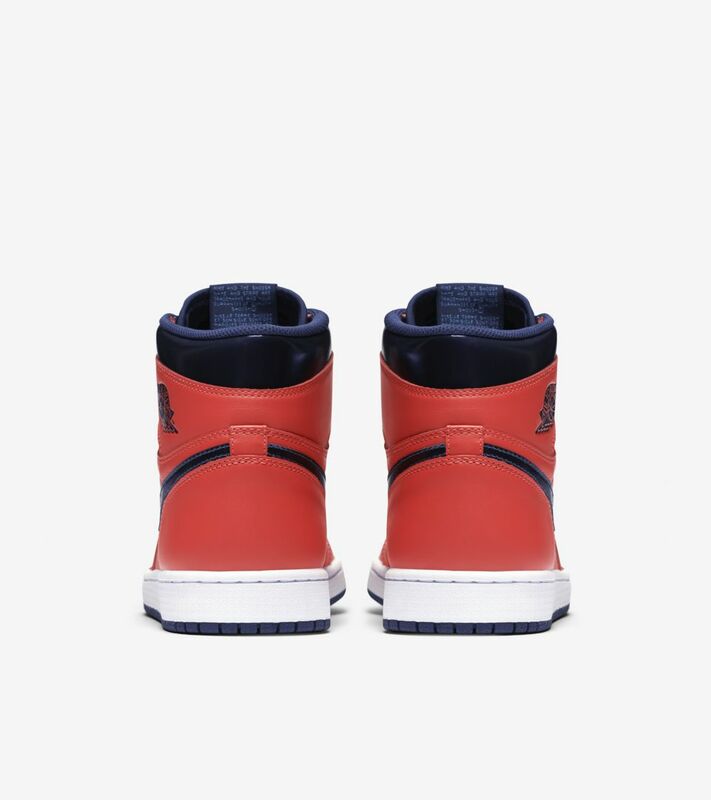 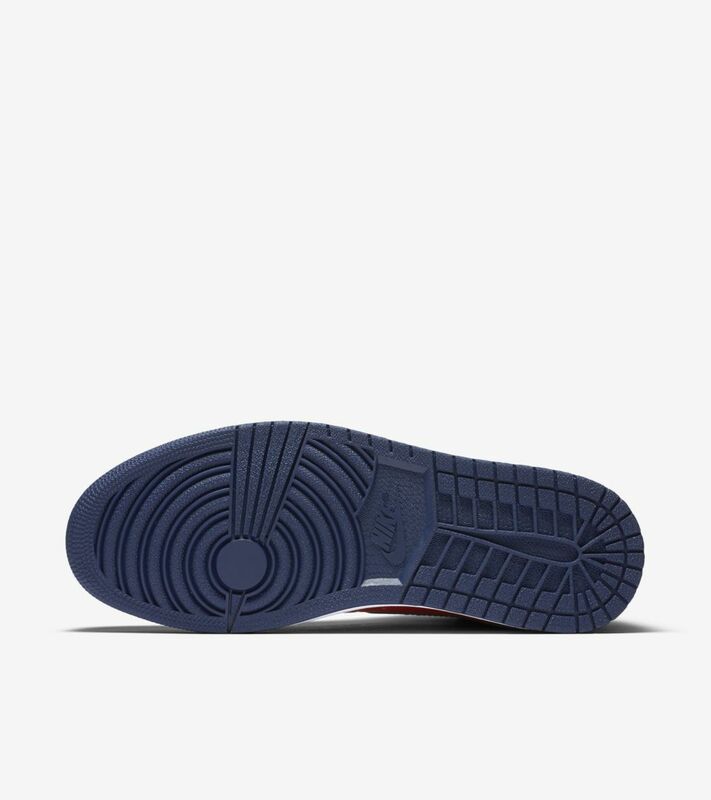 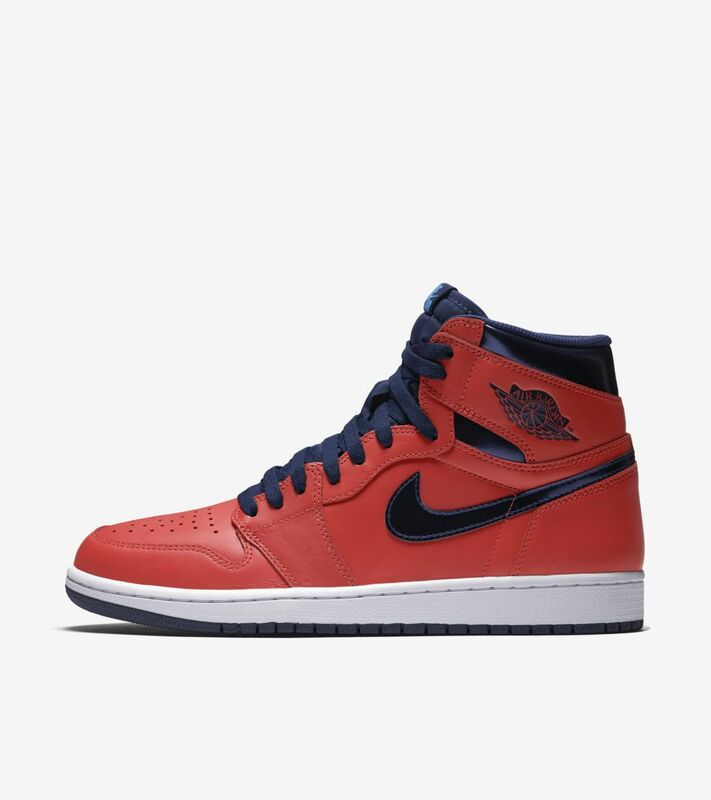 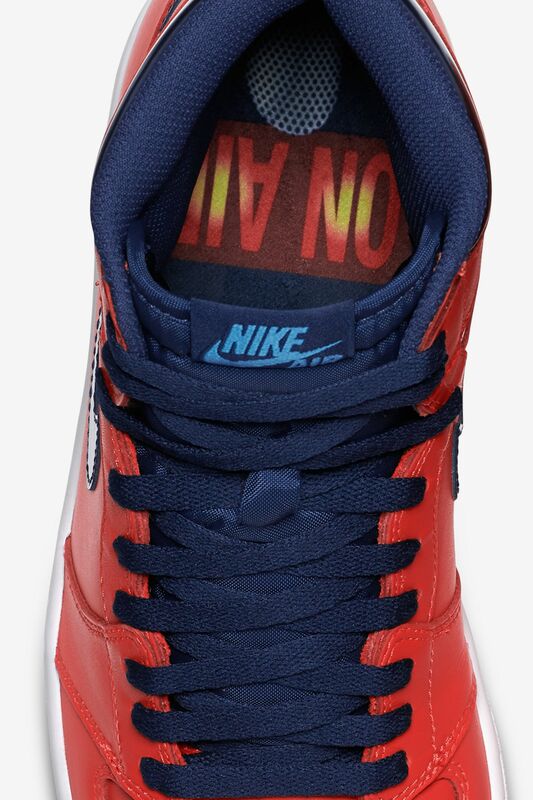 Arriving in traditional fashion with classic Nike Air branding, the shoe takes inspiration from MJ's on-air apparel with a light crimson and midnight navy blend of colors.